Placers/Shooters - Thinking Productivity, Inc.
Juki FX-3RAL High Speed Chipshooter (Vintage: 2013) Available! 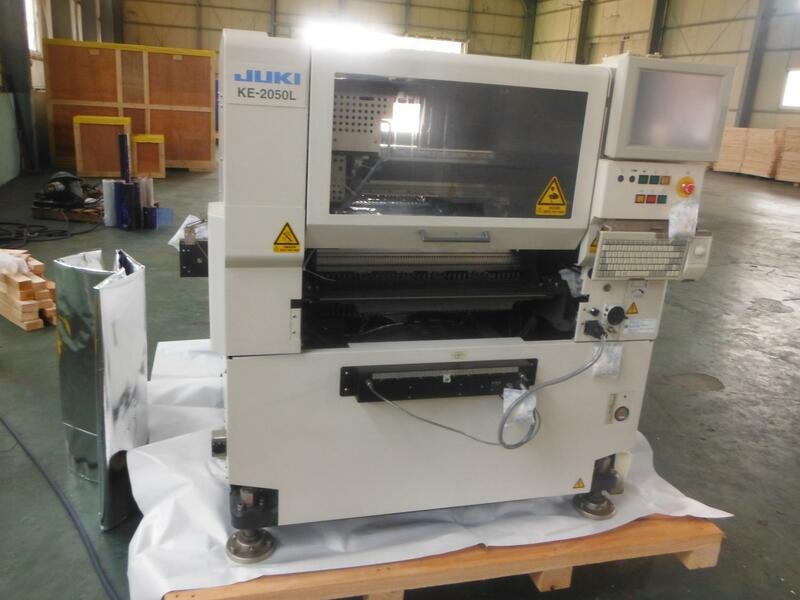 Juki KE2050RE & KE2060RE SMT Line (Vintage: 2006) Available! Juki KE2050L Chipshooter (Vintage: 2003) Fixed Front & Rear Feeder Banks Available! Juki 750E & 750L Chipshooters Available 10,000CPH & 0201 Capable! 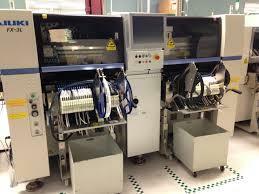 Assembleon Topaz X Multi-Fuction Placer With LCS Available!